Guest-Post: Creative Writing Process- Are you a plotter or a pantster? Good information on the writing process, and finding the method that's right for you. Broose the Moose on the Loose – New Children’s Book from Jemsbooks! Jem Spina writes fabulous, fun children’s books. Absolutely had to reblog this. 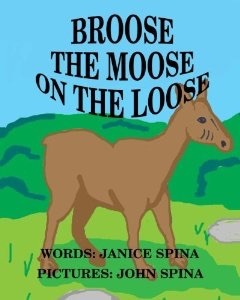 Broose the Moose on the Loose from Jemsbooks! He joins my other five children’s books and is also written in rhyme with life lessons. Children will learn a valuable lesson about friendship and being kind to others. Broose the Moose on the Loose is a sad moose who has no friends until he meets a young boy. Read what happens when Broose meets a boy with the same name as he. Keep a lookout for Broose! He is now on the loose! Coming soon to Barnes & Noble and other bookstores online. 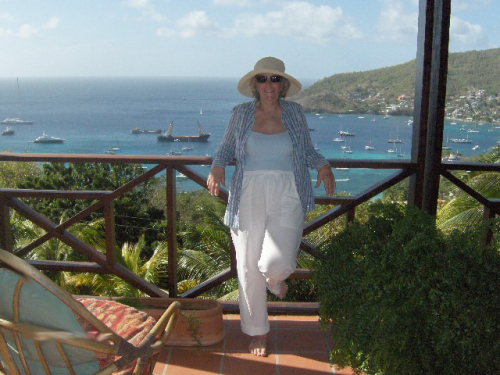 Part Two of advice from an accomplished author who used to work for a publisher. She knows what writers experience and she knows how to help us not shoot ourselves in our feet. Originally posted on seumasgallacher.com. When I first began writing creatively, I had already enjoyed a long career in bookselling and as a sales rep for publishers. During that time, I got to meet everyone – and I mean everyone! This information is so valuable I felt it had to be reblogged. 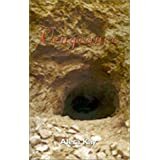 I am also posting it on my author website on google plus. Since you’re taking time to read this series, and if you promise to stick with me right to the end, you will receive a very special gift, because I’ve been asked to talk about . . . 10 Ways to Kill Your Writing . . . and for today only, your very special gift includes 3 bonus ways!